Craig Barton is one of the UK's most respected teachers of mathematics. 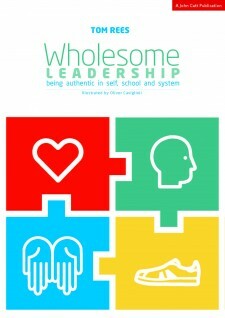 In his remarkable new book, he explains how he has delved into the world of academic research and emerged with a range of simple, practical, effective strategies that anyone can employ to save time and energy and have a positive impact on the long-term learning and enjoyment of students. USE DISCOUNT CODE 2FOR28 to get two copies for £28. 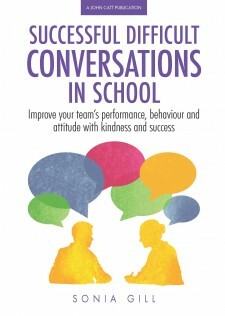 When you speak to the likes of Dylan Wiliam, Doug Lemov, Daisy Christodoulou, Kris Boulton and the Bjorks, you are bound to learn a thing or two. But when he started his Mr Barton Maths Podcast, Craig Barton wasn’t expecting to have his whole outlook on teaching and learning turned upside down. How I Wish I’d Taught Maths is the story of an experienced and successful maths teacher’s journey into the world of research, and what it looks like in the classroom. Along the way we meet practical, easy-to-implement strategies including Supercharged Worked Examples, Silent Teacher, SSDD problems, low-stakes quizzes, diagnostic questions, Purposeful Practice, self-explanations, harnessing the power of the hypercorrection effect, how to (and how not to) teach problem-solving and much more. No matter your experience, teaching style or favourite number, every maths teacher will find something to think about in this book. Craig Barton has been teaching maths since 2004, predominantly in two comprehensive schools in the sunny North West of England – Range High School in Formby and Thornleigh Salesian College in Bolton. Four years into his career, Craig was appointed an Advanced Skills Teacher (AST), giving him the opportunity to work with and learn from many teachers and students in a wide variety of schools. 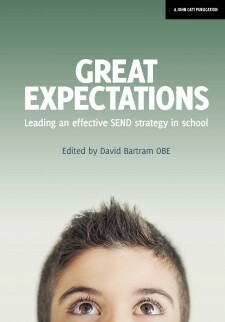 Since 2009, he has been the Secondary Mathematics adviser for the Times Educational Supplement (TES), the largest professional network of teachers in the world, reviewing, creating and sharing resources with hundreds of thousands of teachers. Craig is the creator of two of the country’s most popular maths websites: mrbartonmaths.com, which provides free resources to teachers and students all around the world; and diagnosticquestions.com, a formative assessment website hosting the world’s largest collection of high-quality maths diagnostic multiple-choice questions, which aims to help students and teachers identify, understand and resolve key misconceptions. 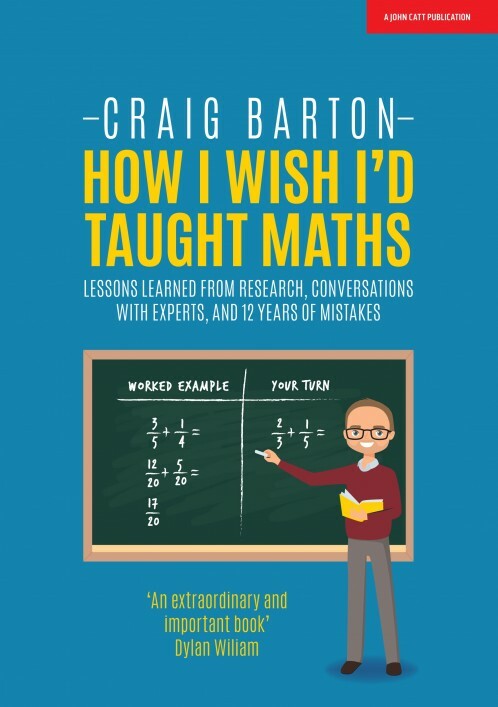 Craig is the host of the Mr Barton Maths Podcast, interviewing leading figures from the world of education, such as Dylan Wiliam, Doug Lemov, Daisy Christodoulou and Dan Meyer. Craig has been fortunate enough to give talks, run workshops and work with teachers and students all over the world, from Bangkok to Basingstoke, and is the author of three (non-maths) novels. Fingers crossed he is also still married to Kate when you are reading this.